Osaka is a city of gaudy neon lights, culinary decadence, and feverish energy. With its contemporary architecture, ancient landmarks, and pulsing entertainment districts, Osaka is one of the most bewitching cities in Japan. With over 2 million residents, it is the third-largest city in Japan. 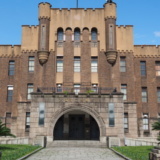 Attractions include Osaka Castle, Tsūtenkaku Tower and the Shitennō-ji Temple. Cheap flights to Osaka are now available for a limited period of time, so get ready to be captivated by this iconic city. Osaka is home to the Osaka International Airport (ITM), which is approximately a 20-minute drive from the city centre. Shin-Sekai entertains geeks and gamers with its pachinko salons and mahjong parlours; Dōtombori seduces late-night revellers with its electric nightlife; and Amerika-Mura bristles with offbeat shops, hip cafés and love hotels. 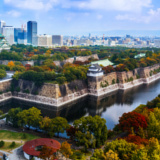 From the gushing waterfalls and crimson trees of Meiji no Mori Minō Quasi-National Park and 16th century Osaka Castle, to the futuristic Umeda Sky Building Floating Garden, Osaka abounds with enchanting attractions. Osaka, the nation's kitchen, is a place where food rules the streets. 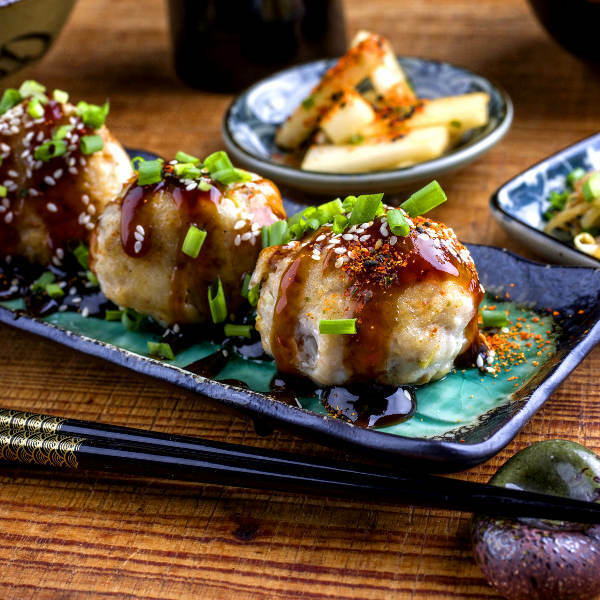 Authentic restaurants and stalls line the streets, offering up unique Japanese delicacies such as takoyaki, kitsune udon, hakozushi and fugu sashimi. 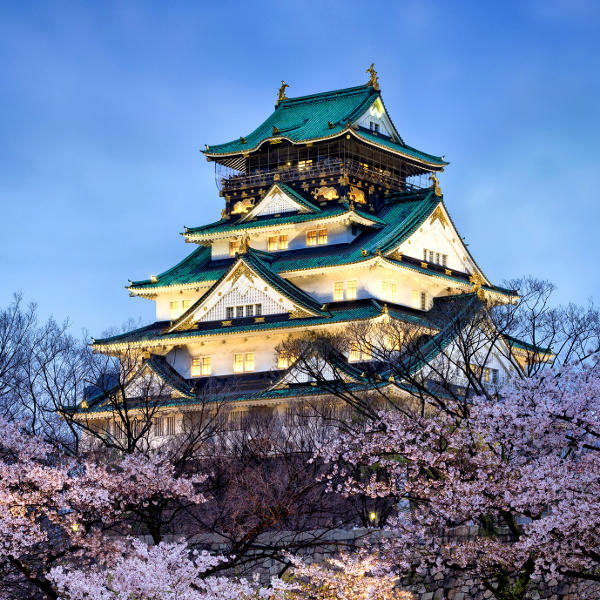 Osaka has a fairly mild climate with four distinctive seasons, each of which offer so much to see and do. Spring (March – May) sees sweetly fragrant cherry-blossom trees flourishing along the water channel and the Osaka Castle Garden. Light, casual attire will suit you during this season. The spring Higan-e ceremony is celebrated late in March. Summer (June – August) is the season of hydrangea blossoms and rice planting rituals, which brings the city to life. This ceremony is a legendary part of Japanese culture. You might want to wear very light clothing during the sweltering summer heat. Winter (December – February) sees the city covered in a subtle dusting of snow, which is an unusual, but lovely sight. Pack at least one heavy overcoat for chilly evenings if you plan on visiting during this season. Listen out for the sacred bell ringing ceremony at the Shitennoji Temple if you are in the city over New Year’s Eve. 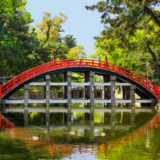 Osaka began its flourishing as an economic and political centre for Japan in the 5th century. The harbour port of Osaka became a gateway for the travellers of neighbouring countries. These visitors brought with them, knowledge and artefacts from advanced cultures and new technologies. They also brought with them a new religion, Buddhism, which is now practised throughout the country. Despite the fact that Osaka was rebuilt from the ashes of a thriving Civil War, it quickly sprang up to become a major economic hub. Essential staple foods of the east were sent to Osaka to be transported to other major cities within the country, and finally to international destinations as well. Today, because of economic affluence, Osaka has created its own culture and style. Home to popular performing arts, theatres, and glittering districts – Osaka is a radiating star in the league. 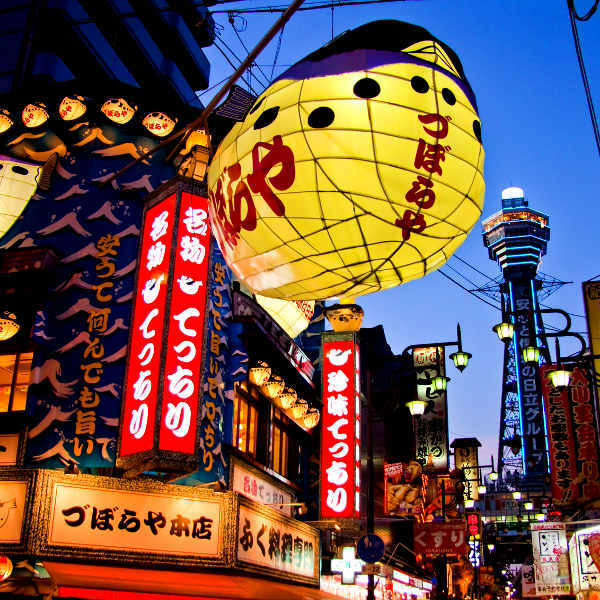 Compare several airlines, and book your cheap flights to Osaka online with Travelstart! Osaka is considered a relatively safe city due to low crime rates. However, it is still recommended that you exercise the usual precautions and use common sense throughout your trip. Remain alert when walking around at night, and abide by the local government laws. Secure valuable personal belongings in the hotel safe and keep an eye on your belongings. Make copies of bank cards and other important documentation in case they are lost or stolen. All travellers should be up to date with routine vaccinations. A vaccination for Japanese encephalitis is recommended if you will be staying for a long period of time or spending time outdoors or in rural areas. Vaccinations for hepatitis A & B and typhoid are also recommended. Osaka is home to a number of sleek hotels and comfortable guest houses. Trains and subways: These will take you anywhere you need to go. Just make sure to familiarise yourself with the city train route and map on display at the entrance of each subway. Bus: Osaka has a massive bus system and buses depart from bus stations. Be sure to wave to the driver as the bus approaches - most drivers stop the bus and allow passengers to board. Bicycle: You can rent a city bike at several stations around the city.